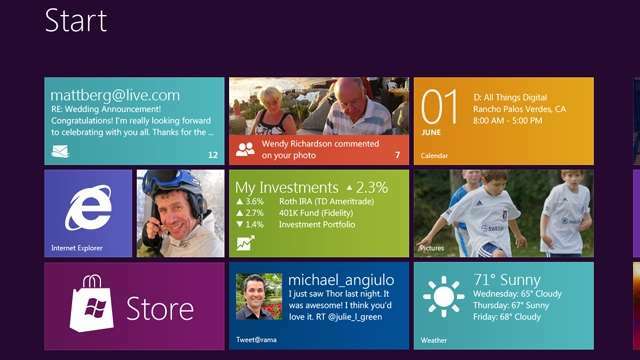 News: Windows 8 Pro Upgrade offered at $70 for students starting Feb 1. Not long ago you heard us informing that Windows 8 would cost much more than its usual upgrade does since Feb 1. Well something similar seems to have had happened that totally answer our doubts. A 200$ upgrade was announced by Microsoft a while back since Feb 1 following which the online community raised concerns about Microsoft’s plans for sustainability. Microsoft may have have given a thought to its marketing plans it seems. They recently announced a 70$ upgrade since February 1 for students. So if you happen to qualify as one and need to upgrade your software, what are you waiting for? Previous articleNews: BlackBerry(formerly RIM) launch Z10 and Q10 , 2 new BB OS10 devices. Next articleNews: Twitter hacked, 250k accounts may have been affected say company.